There’s a simple formula for effectively managing something using metrics. Number one is crucial, and it’s the step most people miss. 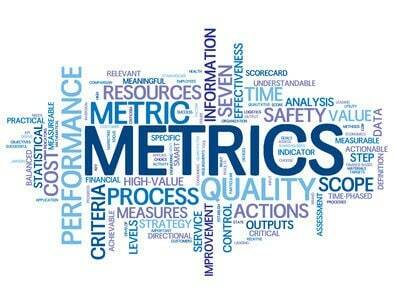 People instead skip to two and three by picking from metrics that are readily available. They get the rush of tracking something, but don’t get the value because it’s likely the wrong thing. Spend the most time determining what matters. Then figure out how to measure it. Then manage that.